Providing turnkey lifeguard & pool attendants customized to your needs, with a commitment to safety and seamless pool management operations. SCS understands that a neighborhood swimming pool is not only an amenity for members of a community to enjoy, but its appearance is a reflection on the community as a whole. SCS is committed to making a swimming pool a true asset to any community, complex, or development. 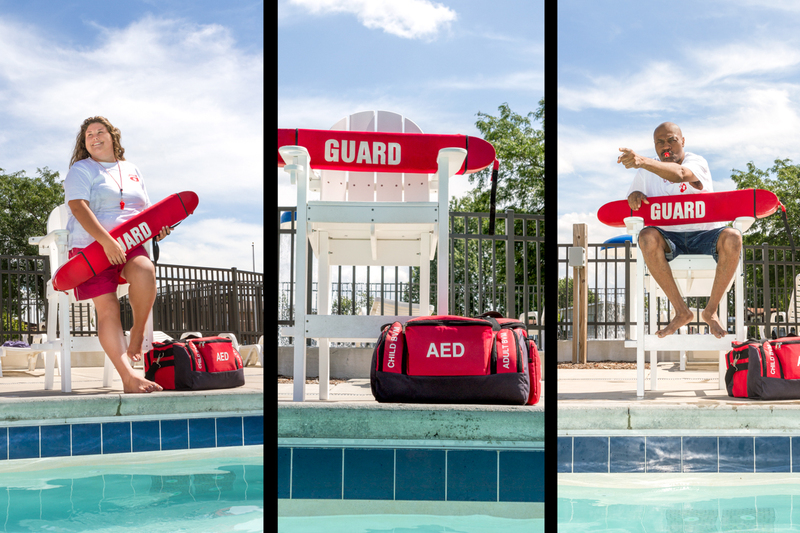 To fulfill on our promise of ultimate safety, we've created a lifeguard training program that exceeds standards.